Preliminary results of tests on an Ebola vaccine to be published in British science magazine The Lancet later Friday have shown “promising” results, World Health Organization Director-General Margaret Chan said. 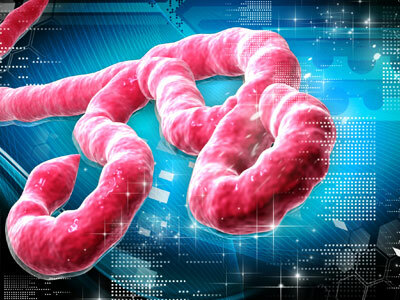 More than 11,200 people have died in an Ebola epidemic in west Africa that began in late 2013 in Guinea and then spread to Liberia and Sierra Leone, infecting 27,700 people in the worst outbreak on record. More than 99 percent of fatalities were in the three worst-affected west African countries, severely undermining healthcare facilities and ravaging their economies. UNICEF said earlier Friday that more than 70,000 Liberian babies had been born without being registered as the outbreak raged.